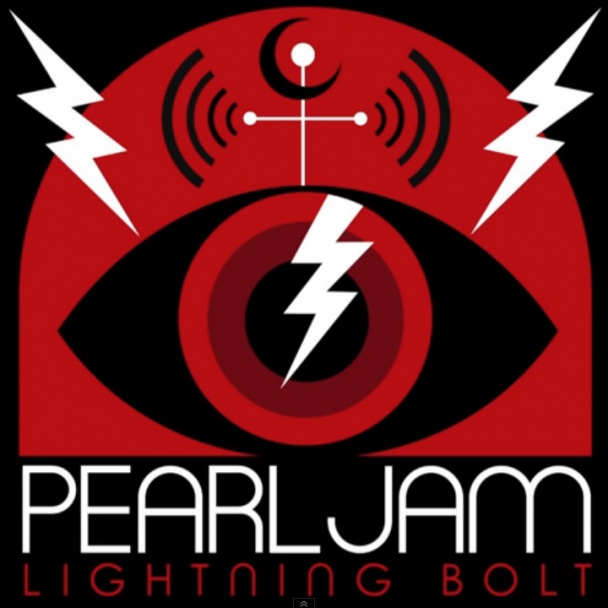 New album “Lightning Bolt” comes out October 15th. But before that, you can listen to the first song “Mind Your Manners” right now. Pretty rocking track. Very much a throwback to “Lukin” from 1996’s “No Code” album. Holds up very well after 10 plays and doesn’t get old. Serious punk roots in this song. Very excited to hear the rest of the album when it drops. Sadly, no Utah date. I last saw them in September 2009. If one of these cities is close to you, and you like Pearl Jam and have never seen them live before, go check them out. Wow, I had no idea they had a new album coming out. I knew the countdown timer on their web site was going to announce new music, but I wasn’t expecting a new album. But the timing since their last one “Backspacer” makes sense now. Figured they were due for a new album. Thanks for the heads up. You are most welcome. And yes, the timing made sense once they announced it.